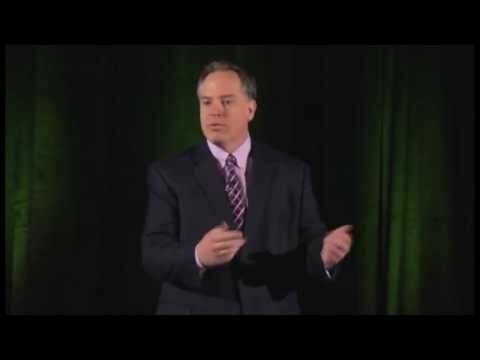 Highly Practical and Results Focused Our keynotes, training programs and consulting are all based on our real-world experiences as managers and executives. We’ve been where you are and are committed to shortening your learning curve. 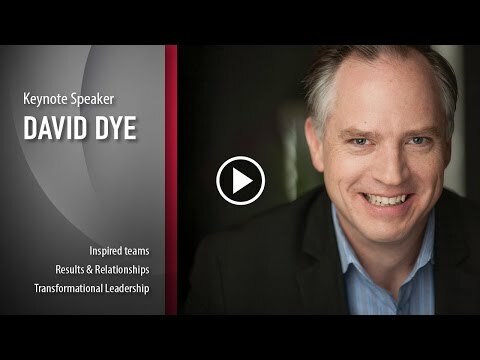 Leadership speaker and award winning author David Dye shares leadership inspiration and tools you can use to build productive, engaged teams, and enjoy your work. 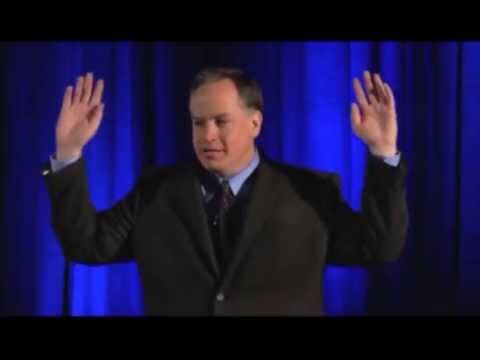 Hear from actual audience members moments after my programs. Are you a leader who wants to motivate your employees? Do you want to get more done? Do you ever wish you had a team that cares as much as you do? David works with leaders that want to get more done, build teams that care, and meet their goals. If you want more influence, it begins by letting go of fear, power, and control. They're natural, but they won't get you where you want to go! Whether you are a supervisor who wants to motivate your team or are a veteran leader with an organization full of new frontline team leaders and midmanagers, David can help. 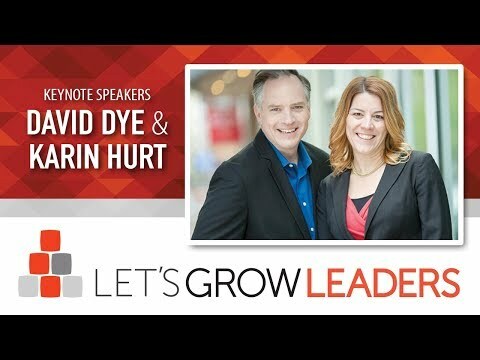 With 20 years experiencing leading, teaching leadership, and over 2000 sessions coaching leaders, David can help you solve your leadership challenges, develop leaders with the skills to lead productive, motivated teams, and ease your stress. Are you a leader who wants to motivate your employees? Do you want to get more done? Do you ever wish you had a team that cares as much as you do? David works with leaders that want to get more done, build teams that care, and meet their goals. If you're not getting the information you need to make good leadership decisions, its possible you're walking around naked - like the emperor with his 'new' clothes. Get the feedback you need by recognizing how it is packaged and actively looking for it. Whether you are a supervisor who wants to motivate your team or are a veteran leader with an organization full of new frontline team leaders and midmanagers, David can help. With 20 years experiencing leading, teaching leadership, and over 2000 sessions coaching leaders, David can help you solve your leadership challenges, develop leaders with the skills to lead productive, motivated teams, and ease your stress.